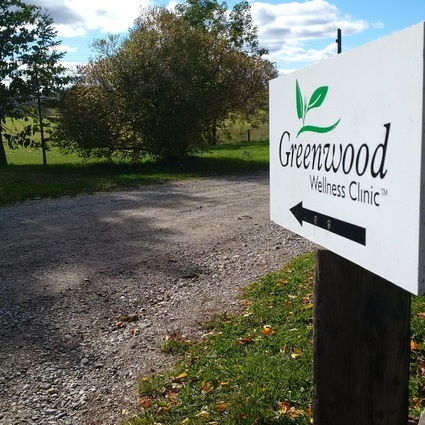 Greenwood Wellness Clinic is located a short drive from Kitchener and Waterloo. The natural setting on the farm near Wellesley will help you relax as you work to improve your health. We have 2 Naturopathic Doctors and a large dispensary. 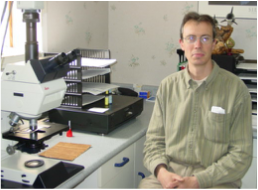 Our Naturopaths use unique testing equipment including a Darkfield Microscope and Biological Terrain Assessment (BTA). They use nutrition, traditional Chinese medicine and acupuncture, homeopathy and botanical medicine to help their patients. At our multidisciplinary clinic you will receive the best of both worlds - professional service in a relaxed, country setting just minutes from Kitchener-Waterloo. On your first visit you will see how we take the time to listen to your issues and work with you to improve your health. New Naturopathic patients click here for more information. Lindsay was raised on the family dairy and beef farm in Wellesley (where the clinic is located) and for six years he and his brother grew organic garlic to help fund their schooling. After graduating from the University of Waterloo with an Honours in Kinesiology, Lindsay went on to complete his Doctorate of Naturopathic Medicine from the Canadian College of Naturopathic Medicine in 2005. In his spare time he enjoys spending time with his young family and mountain biking. John Pronk is a graduate of the University of Waterloo. He went on to complete the 4 year program at the Canadian College of Naturopathic Medicine and received his Doctorate of Naturopathic Medicine in 1999. 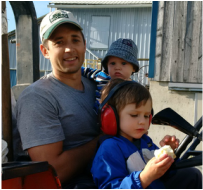 John comes to Greenwood with a farming background; for over 15 years he and his family have managed an organic dairy farm in Harriston, Ontario. He has also worked as an organic farm inspector for various organic certification agencies. Enjoy our country setting located just 20 minutes from Kitchener Waterloo. We are located on the edge of the village of Wellesley. Our offices are in the lower level of Bio-Ag Consultants & Distributors.